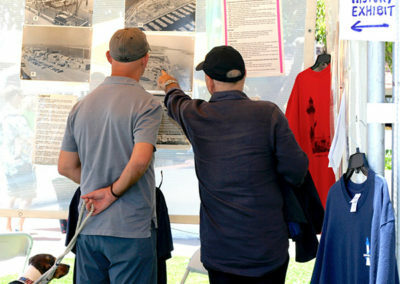 The annual festival in Burton Chace Park took place on May 20-21, with a boat show on the guest docks, free historic harbor tours, samba dancers, dozens of area vendors, inflatable kids attractions, and wine & beer garden. 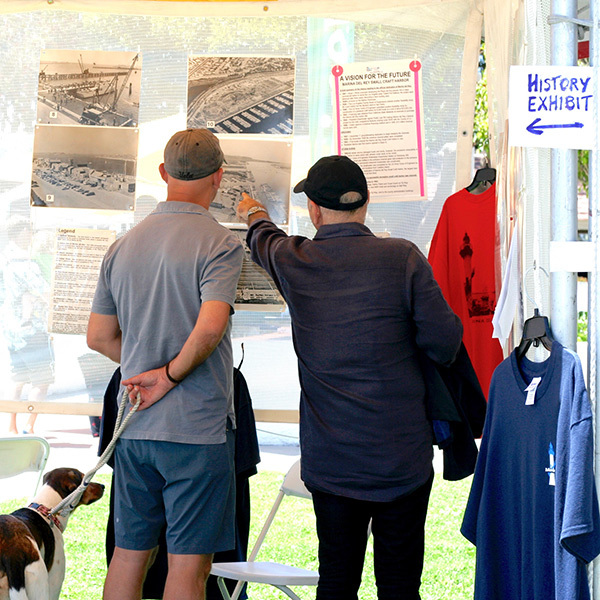 Marina del Rey Historical Society presented a Marina del Rey pictorial history and merchandise from its Fisherman’s Village Gallery. 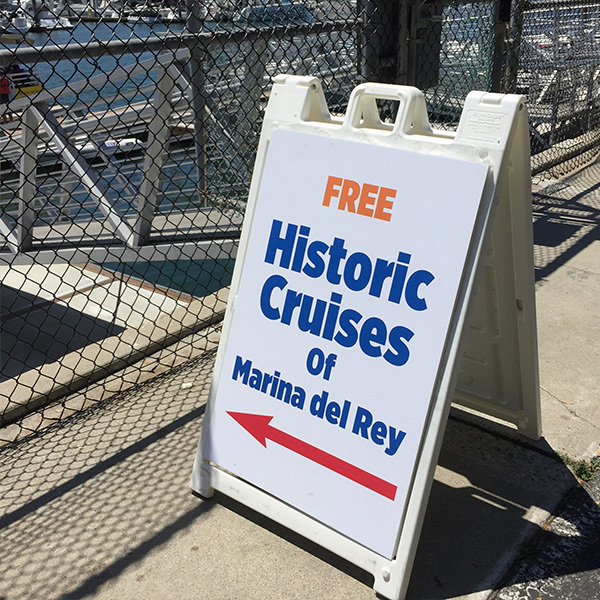 Water taxis ferried attendees between apartment complexes, yacht clubs and seaside eateries. The historical photos were a big draw. 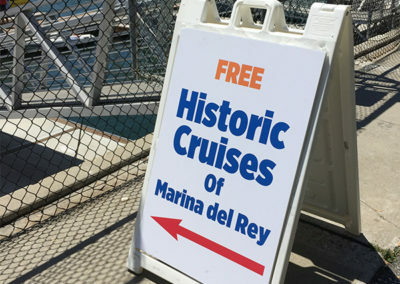 Free cruises to learn more about Marina del Rey were very popular.